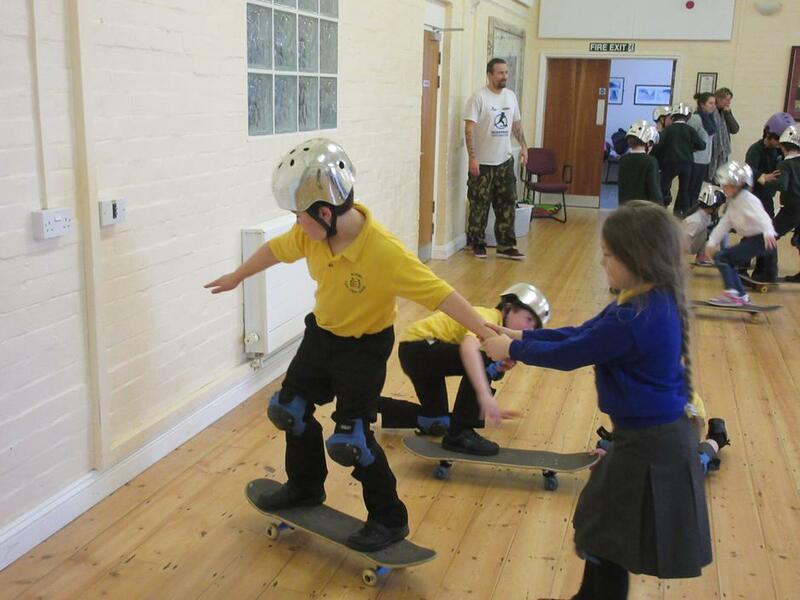 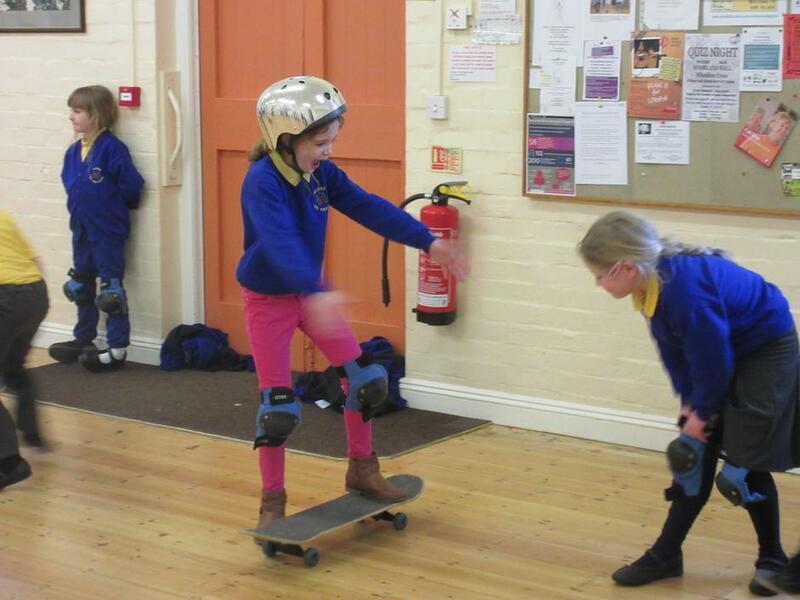 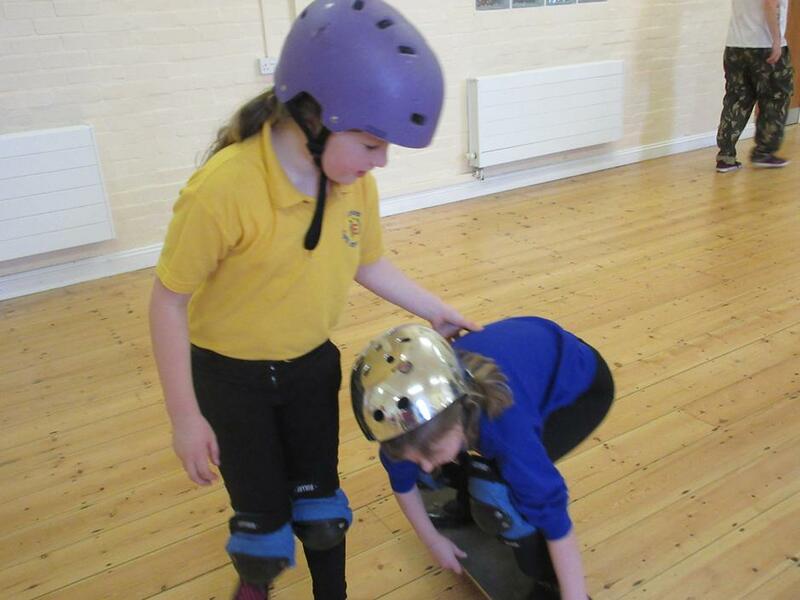 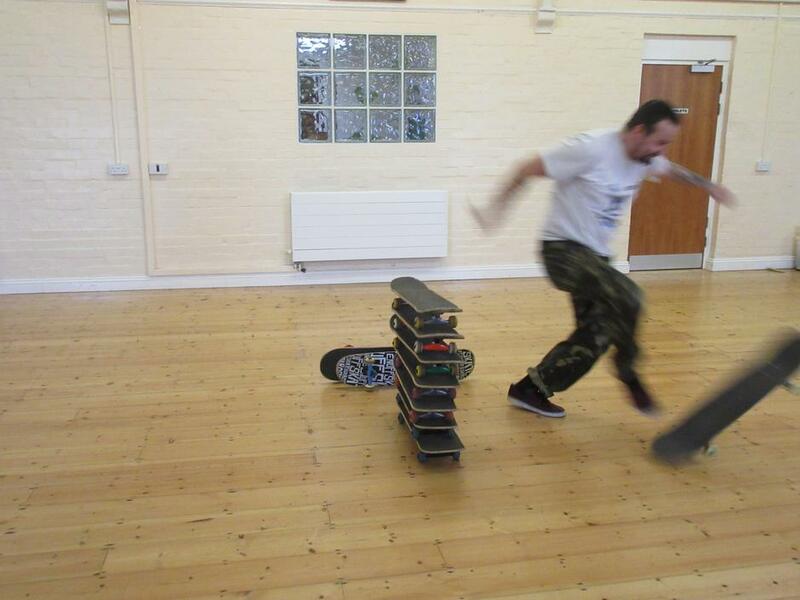 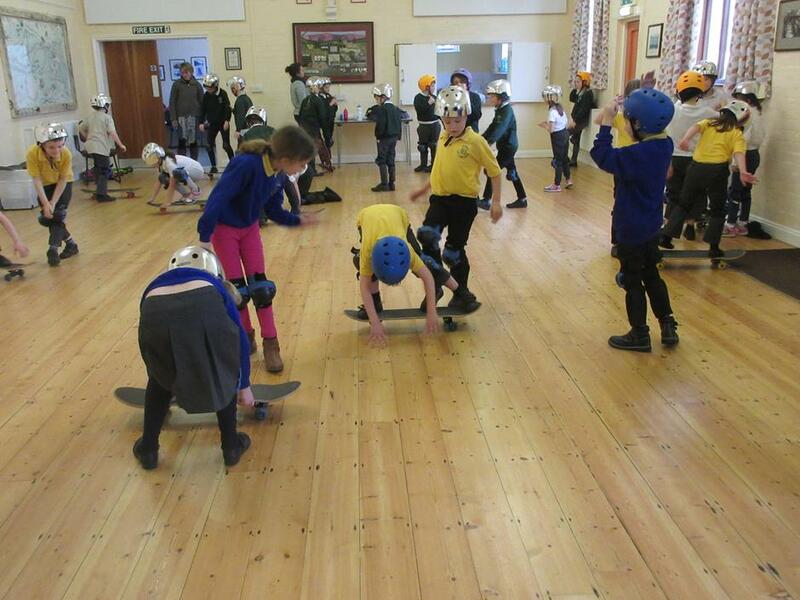 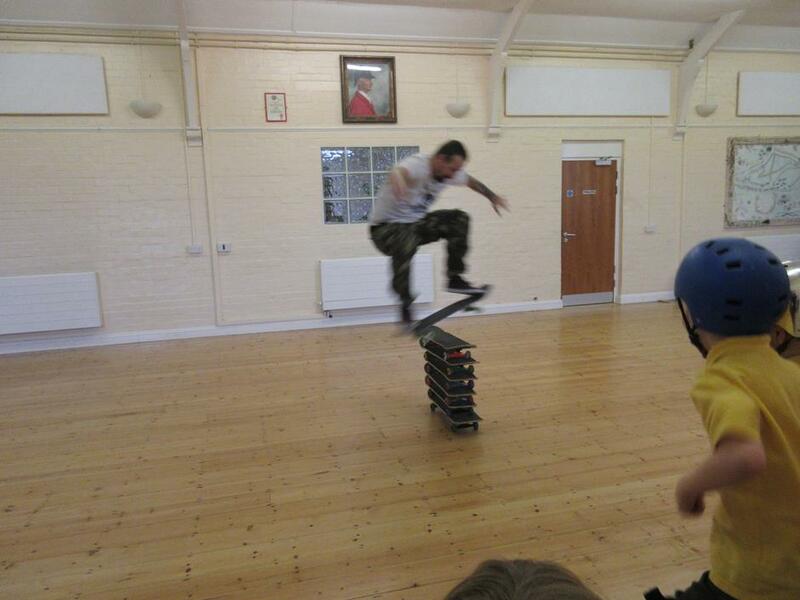 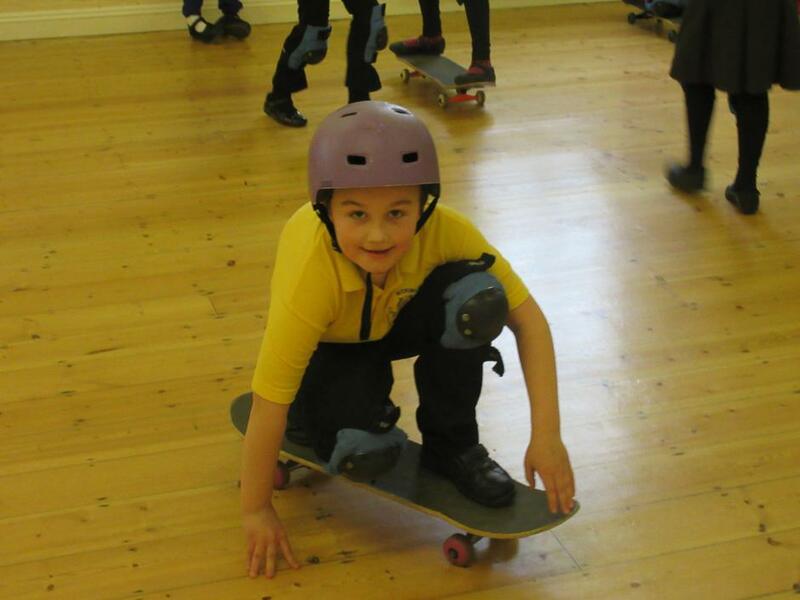 Our children had an exciting day participating in a Skateboard and Scootering workshop, along with children from Cutcombe and Timberscombe First Schools, led by Geoff from Team Rubicon. 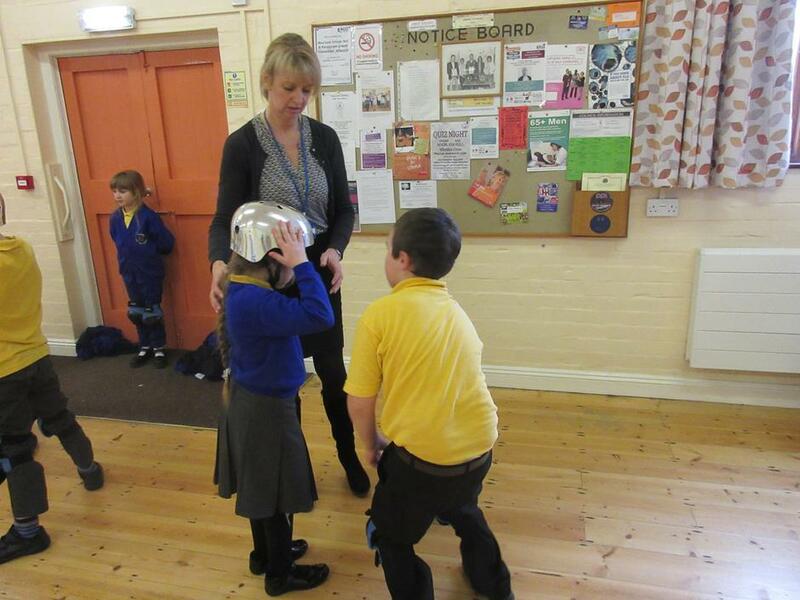 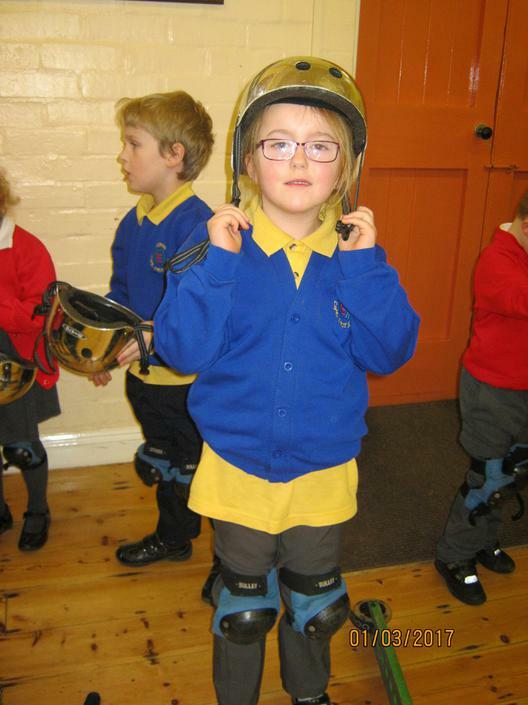 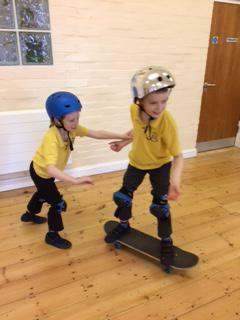 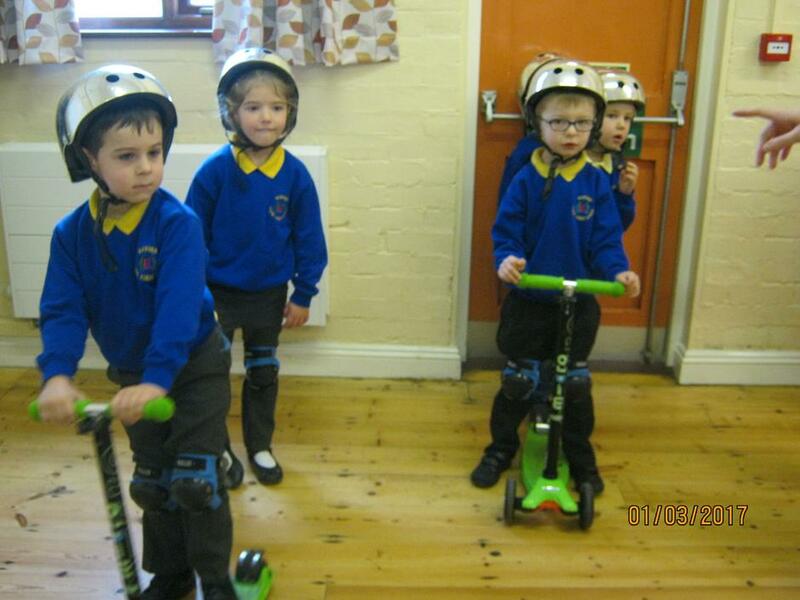 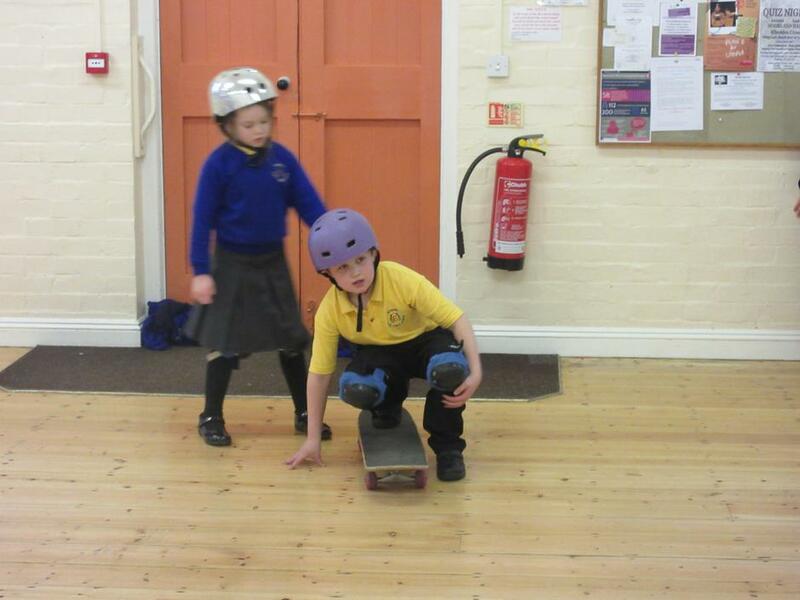 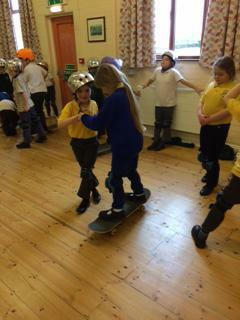 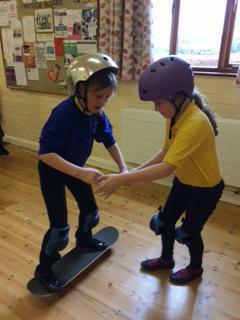 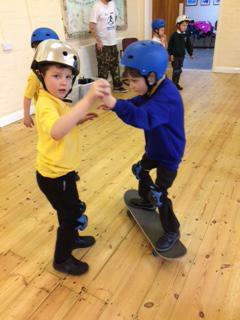 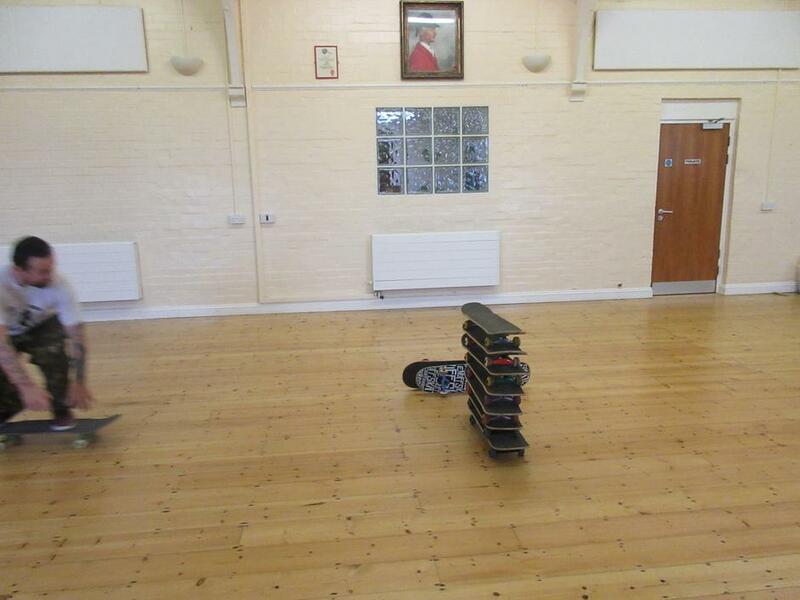 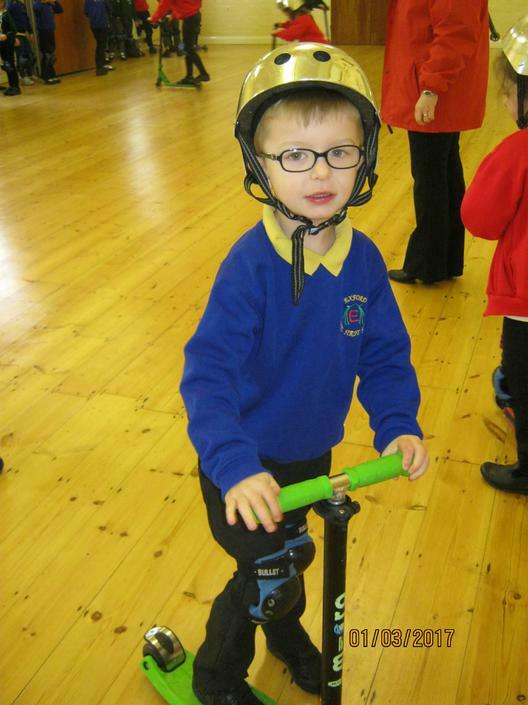 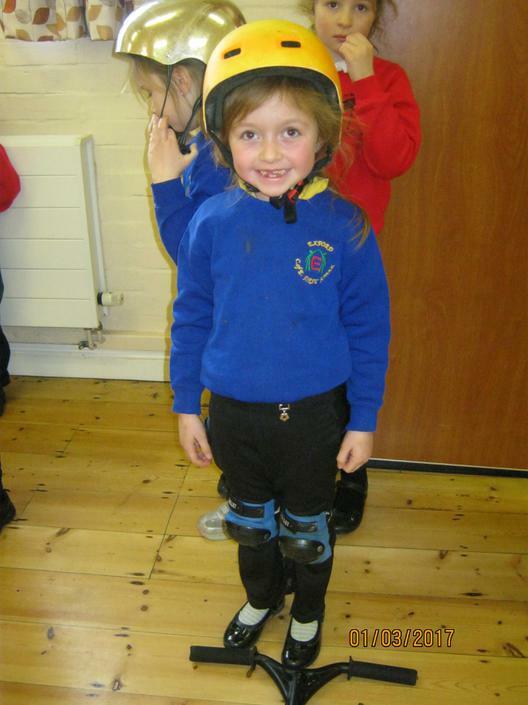 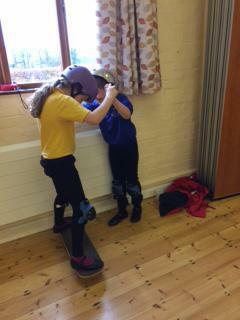 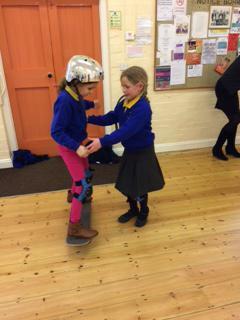 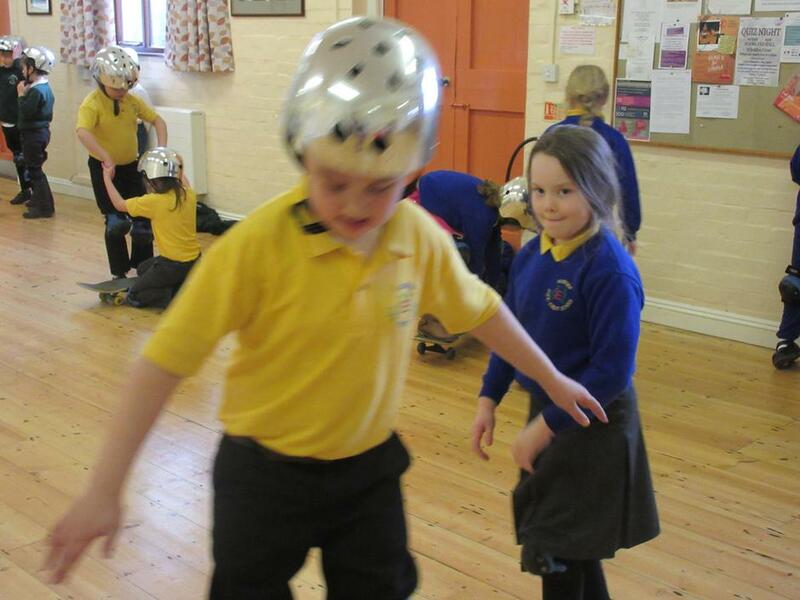 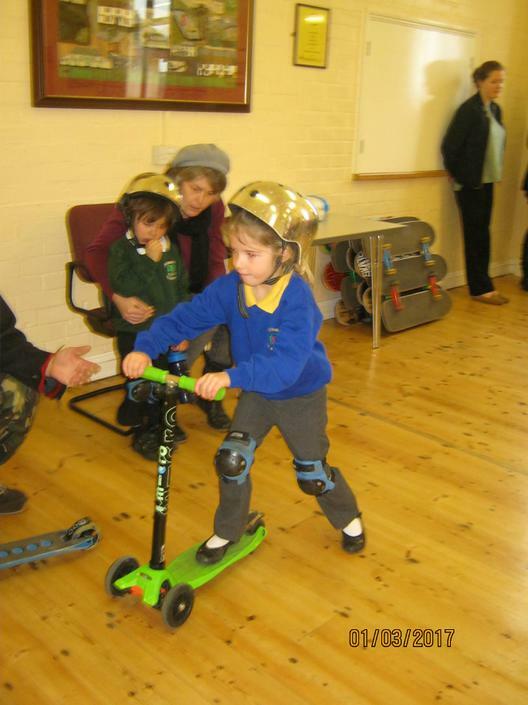 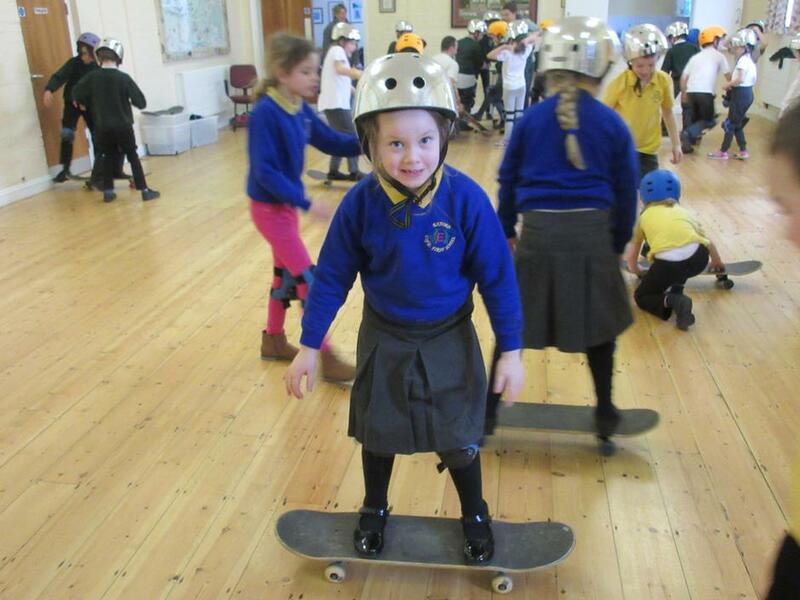 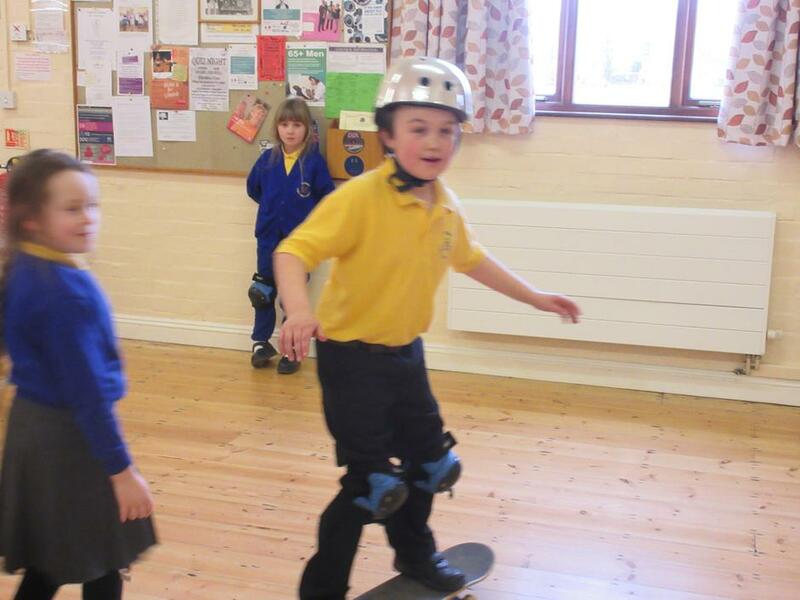 The children practised a range of skills including bunny hops and mini man on the scooter and turns on a skateboard! 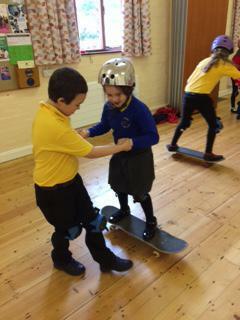 They also learned about road safety. 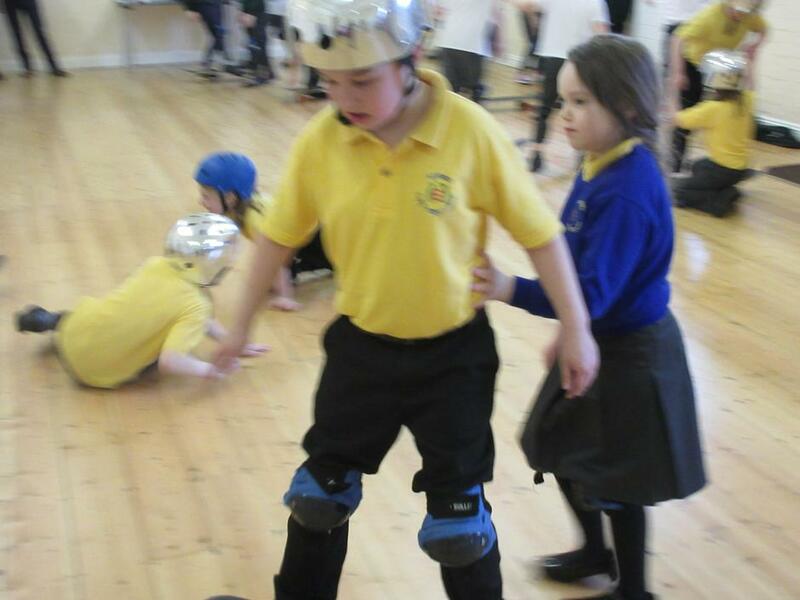 We were really proud of how supportive and encouraging the children were to their peers.